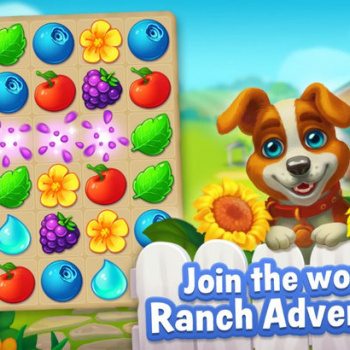 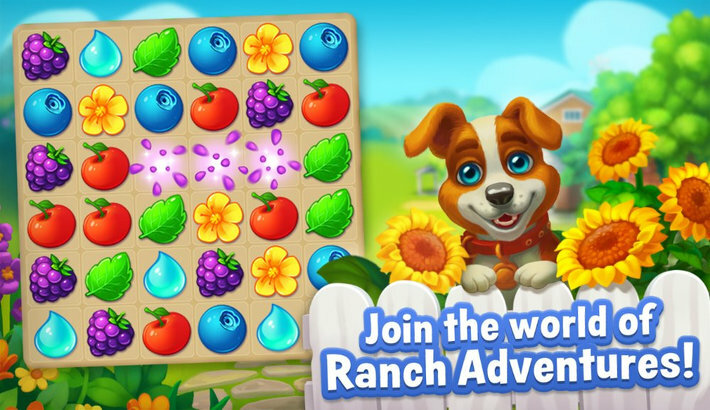 Let's join an incredible adventure with the World of Ranch! 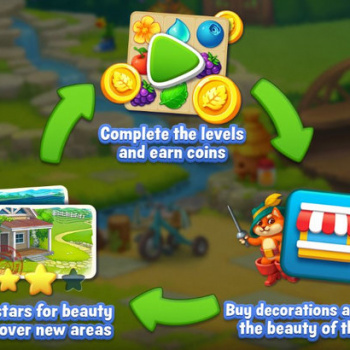 - Unique gameplay: swap and match, design and decorate the ranch, and discover new areas - all in one palce! 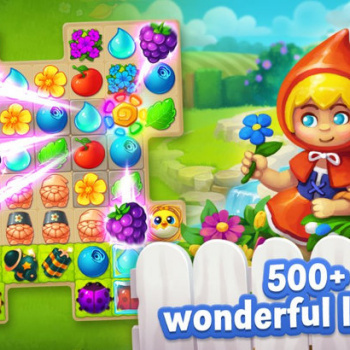 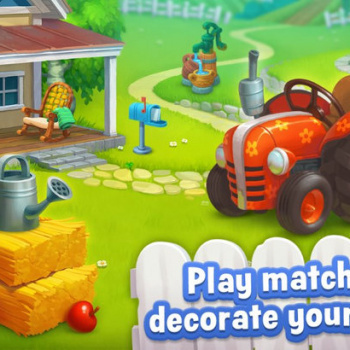 - Hundreds of challenging and fun match-3 levels! 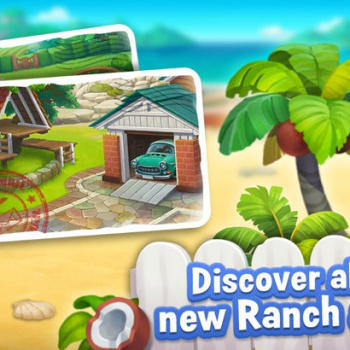 - Ranch areas you can liven up with amazing decorations! 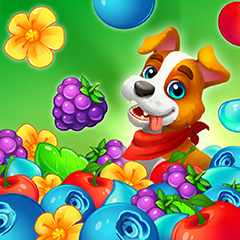 - A lovely pet that is always there to cheer you up!